THE BATHROOM PRO IS A LOCALLY OWNED BATHROOM BUILDER. 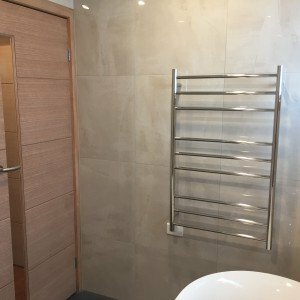 If you are looking to renovate your bathroom then look no further than The Bathroom Pro – the experts in small and large bathroom renovations Melbourne. When renovating your bathroom it’s important to make sure the design suits the whole family. Young children may need a bath, while teenagers look for space and privacy – whatever it is you need, The Bathroom Pro can help you work through all your bathroom renovation options in Melbourne. Our Melbourne bathroom renovations stand apart from all others. 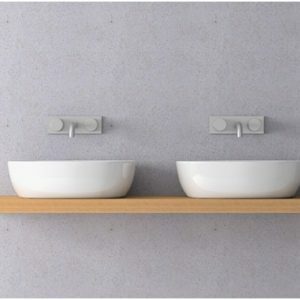 The Bathroom Pro design team will look at your needs and also the design of the rest of your home. It’s important that the flow of your home is complemented by your bathroom renovation. Wet areas in a new or renovated home can make or break your home design. With a The Bathroom Pro creations, you will know you have made the right choice the minute you see your new bathroom. If you want help in designing a bathroom that suits your home then The Bathroom Pro has the answer. Get in touch with us on 1300 97 97 69 for the best bathroom renovations in Melbourne has to offer. The Bathroom Pro is a bathroom renovation builder based in Melbourne. We are passionately dedicated to providing each of our clients with a “Bathroom Experience” that is successfully project managed, functional and innovative. We create leading bathroom designs and ideas within Melbourne and hire expert bathroom builders that specialise in small and large, modern or traditional bathroom renovators. We have established practices and procedures in place to guarantee your experience with us is successful and stress-free.